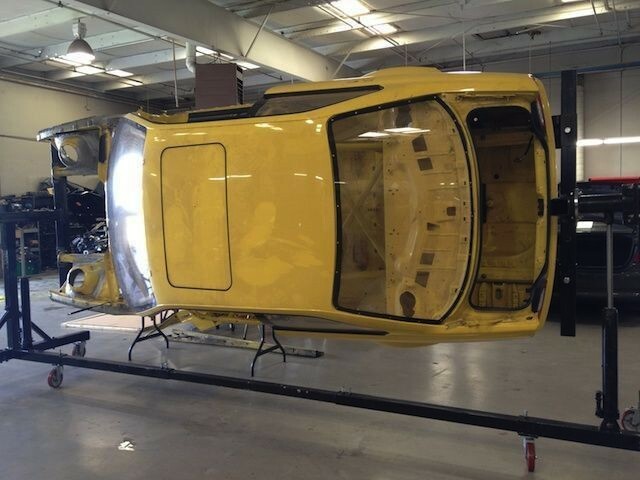 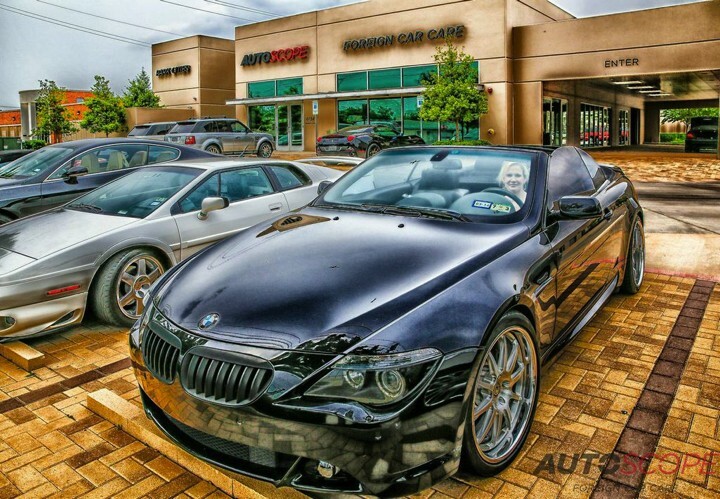 For over 25 years with our two shops in the Dallas Metroplex, our reputation is reflective of our many customers who have been with us for years. 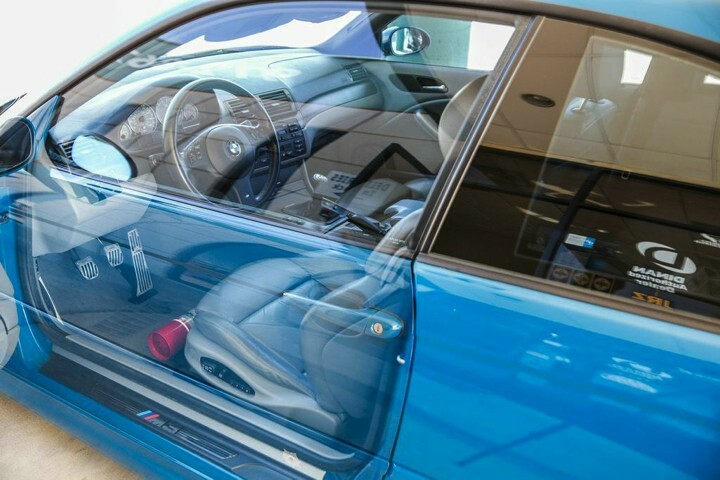 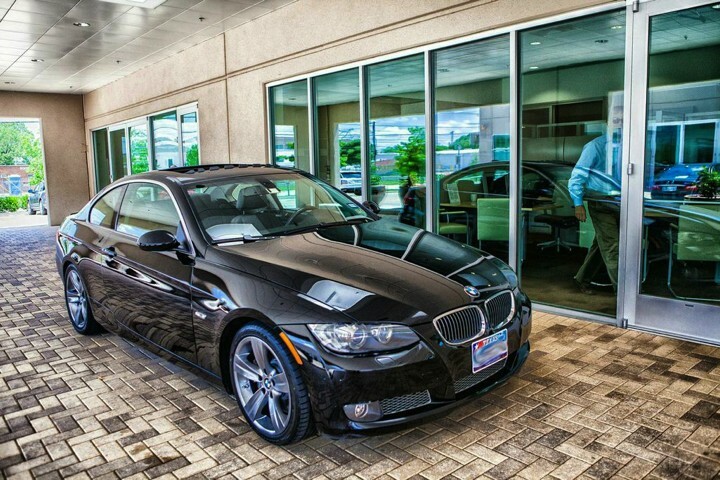 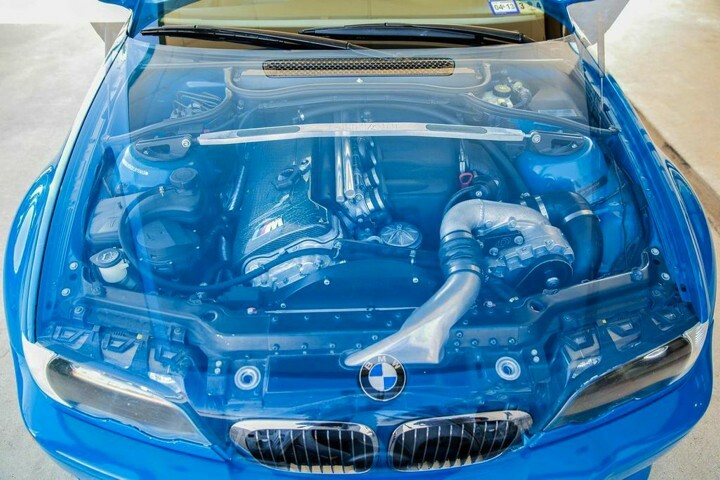 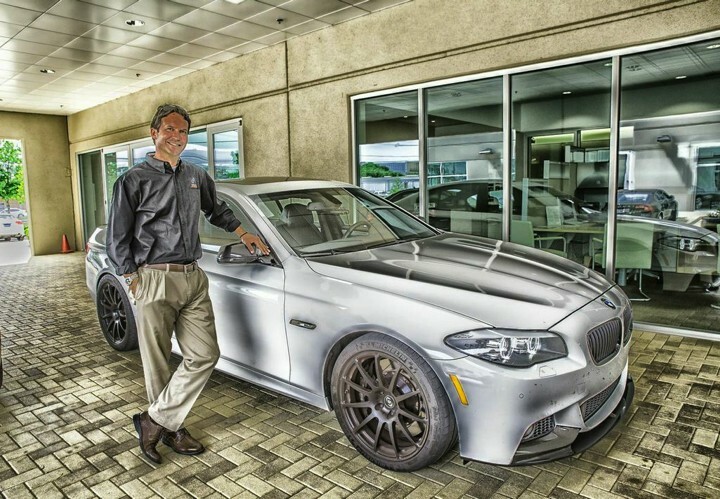 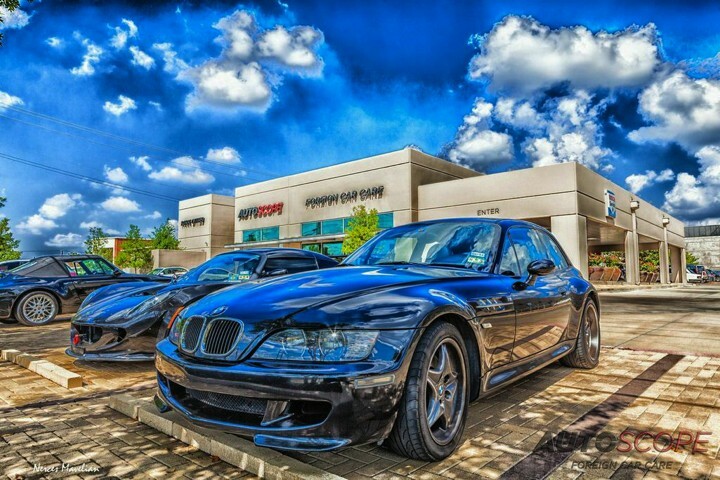 It is important to us to repair and maintain your BMW to the highest standards with BMW factory trained technicians and the very latest in high tech equipment to diagnose and repair your BMW. 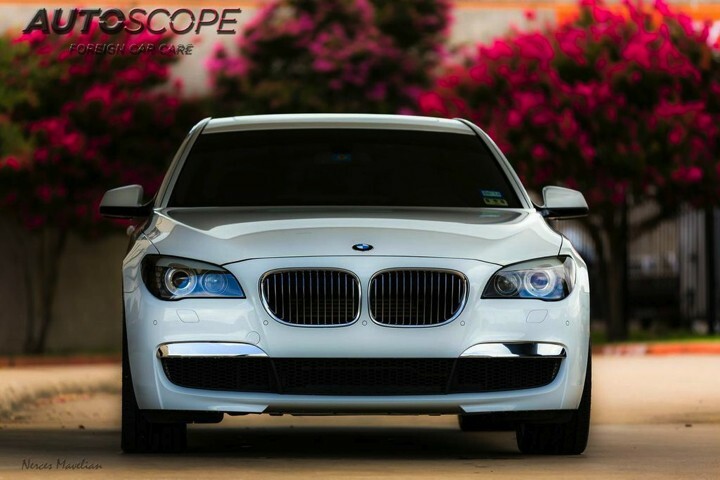 Not only can AutoScope save you money on your car's scheduled maintenance, we keep your car's warranty intact! 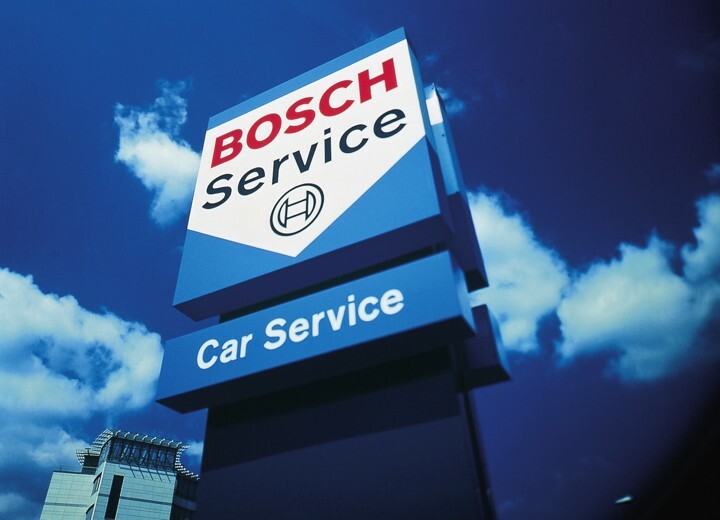 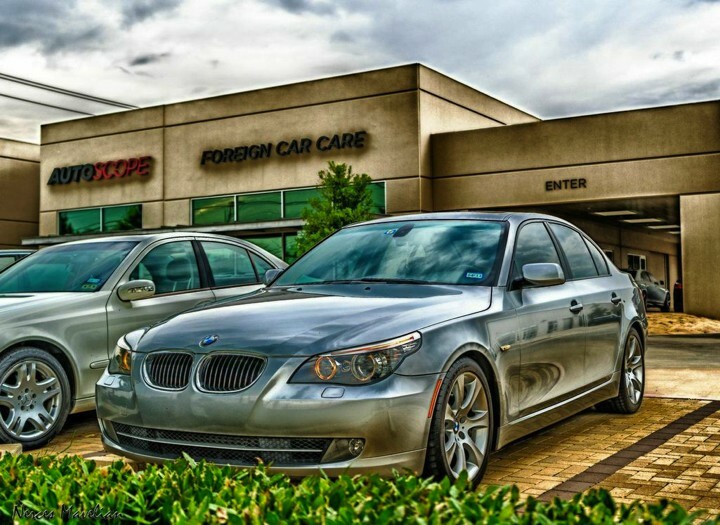 We service your BMW using only original equipment replacement parts and stamp your car's warranty book just like your BMW dealer, BUT not at dealer prices. 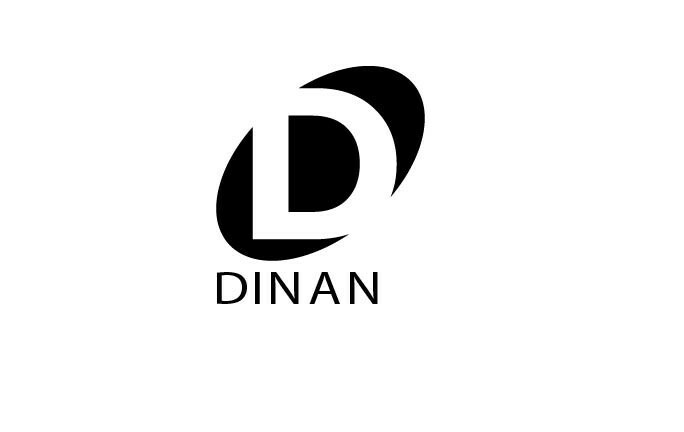 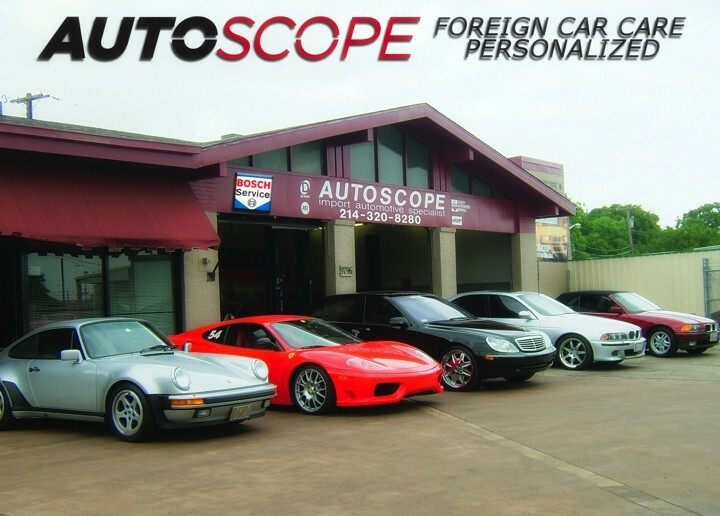 We invite you to come by and see what we've been talking about. 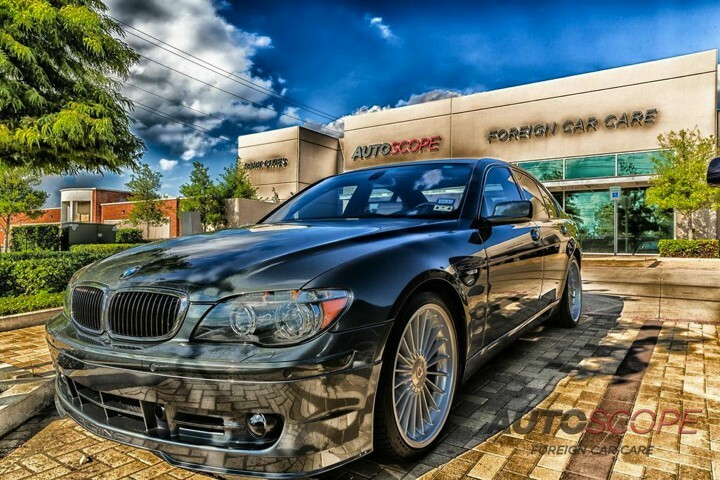 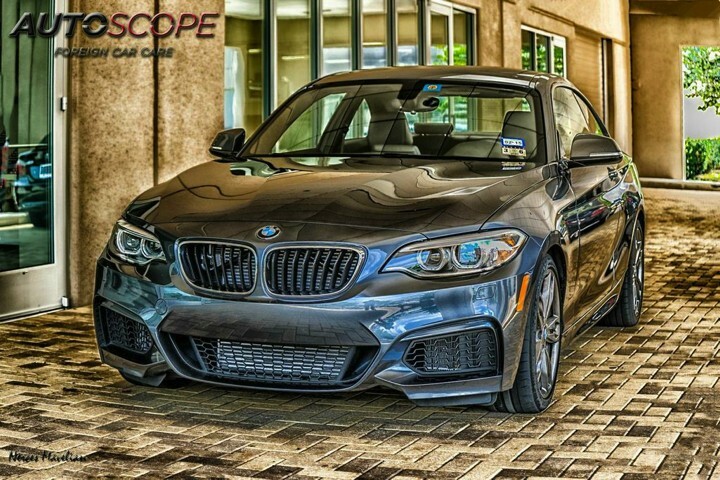 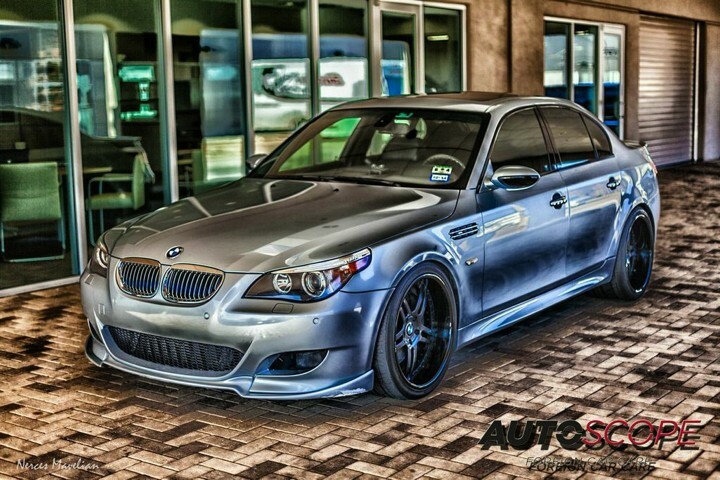 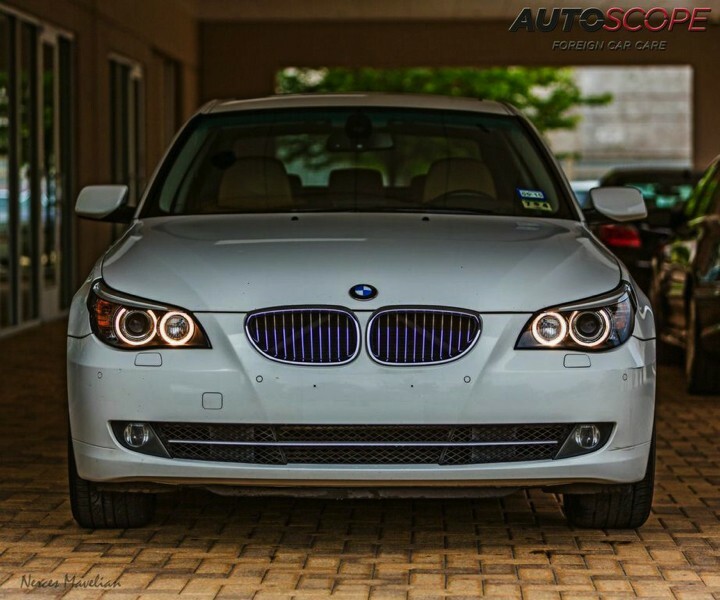 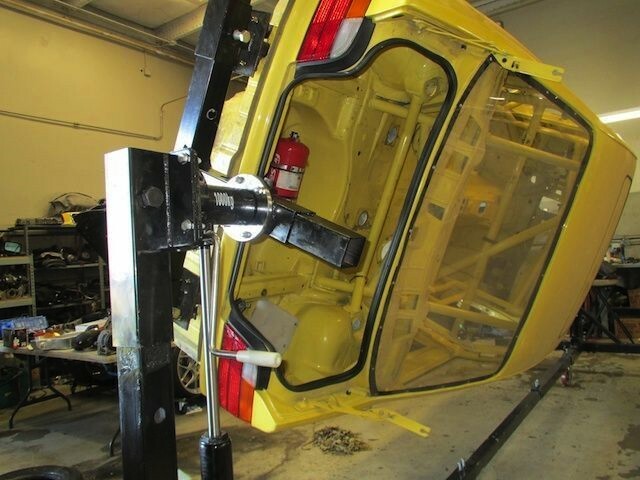 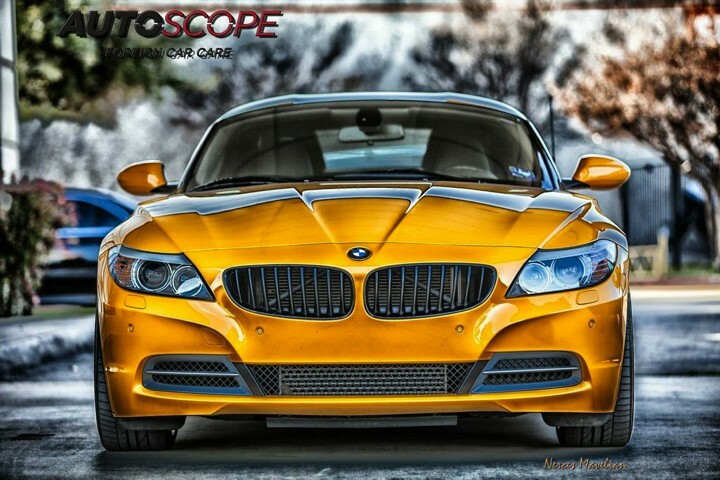 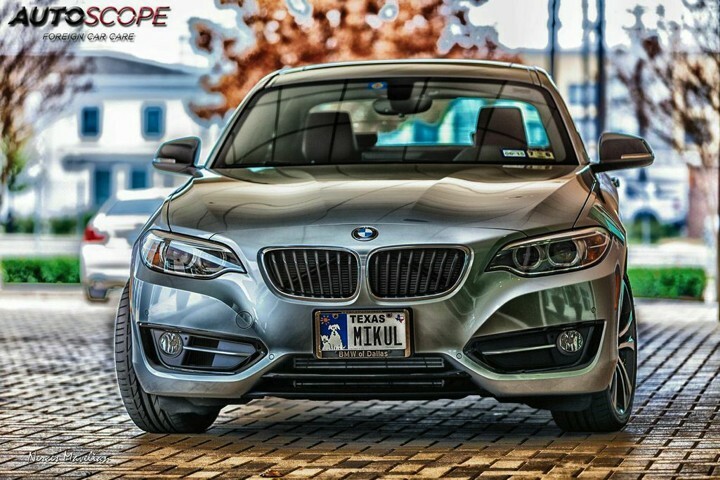 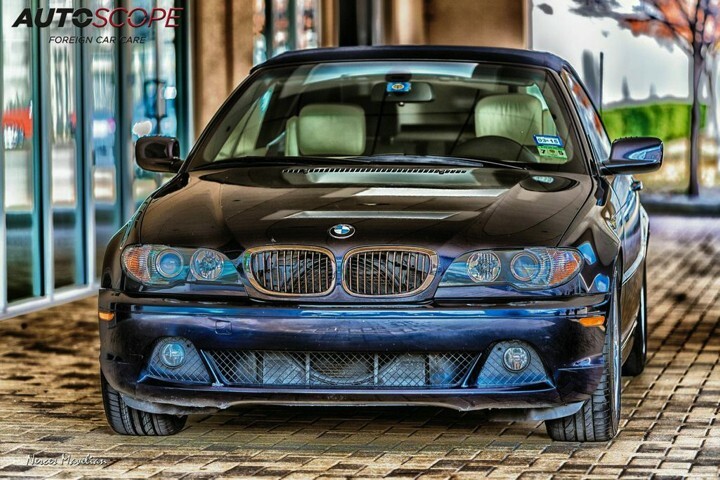 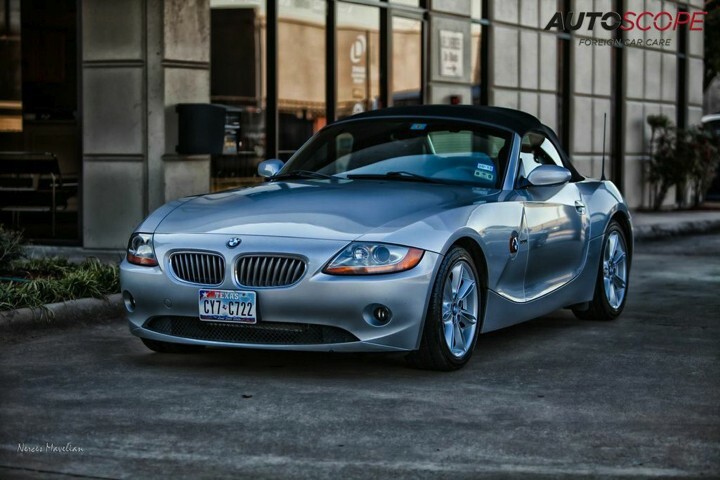 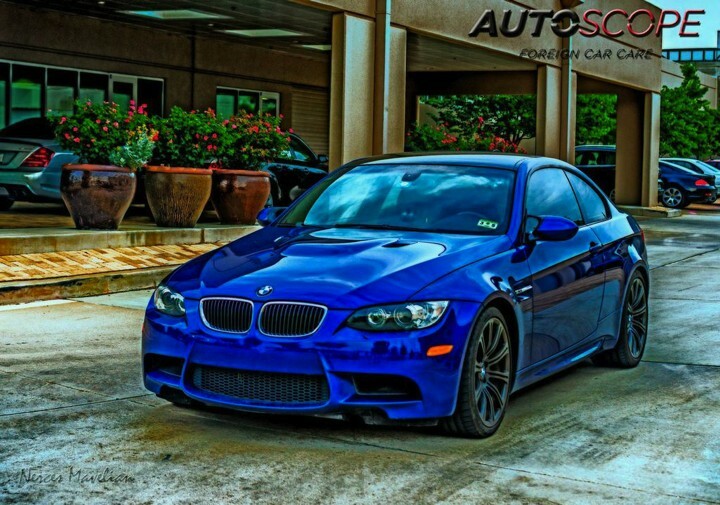 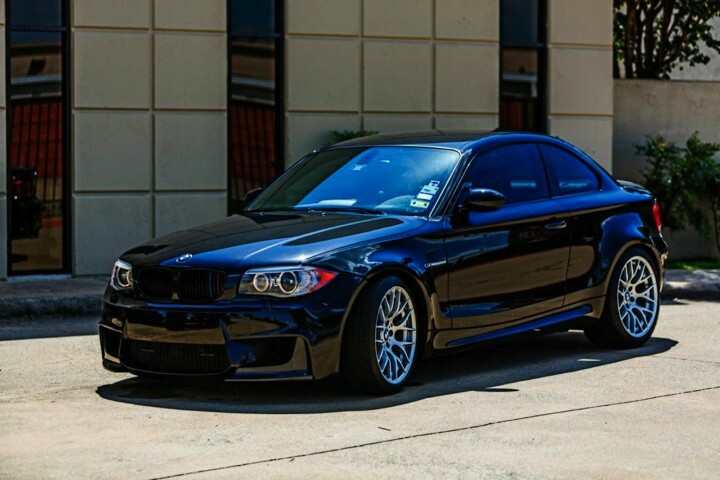 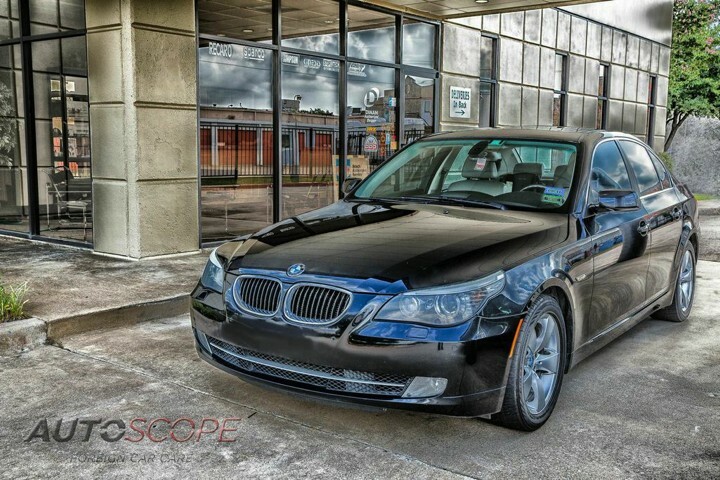 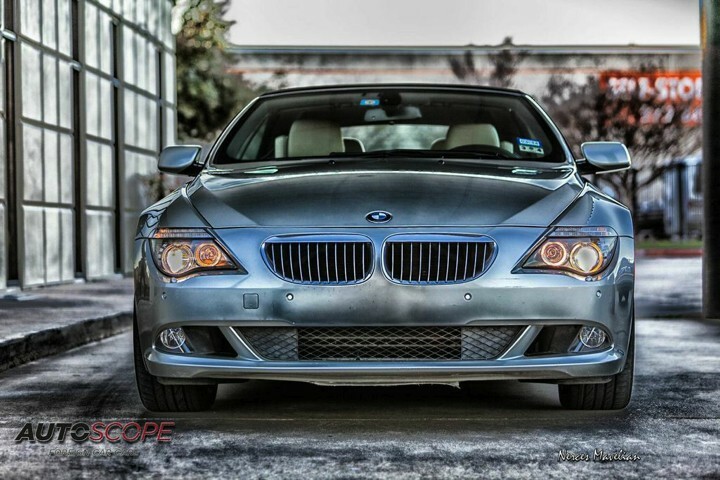 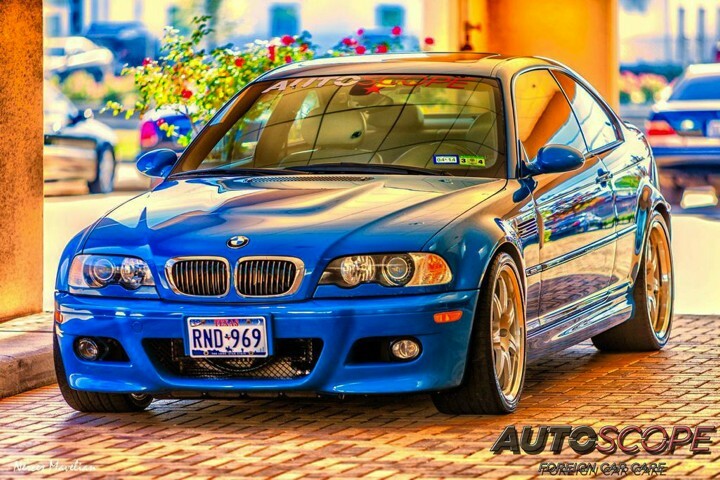 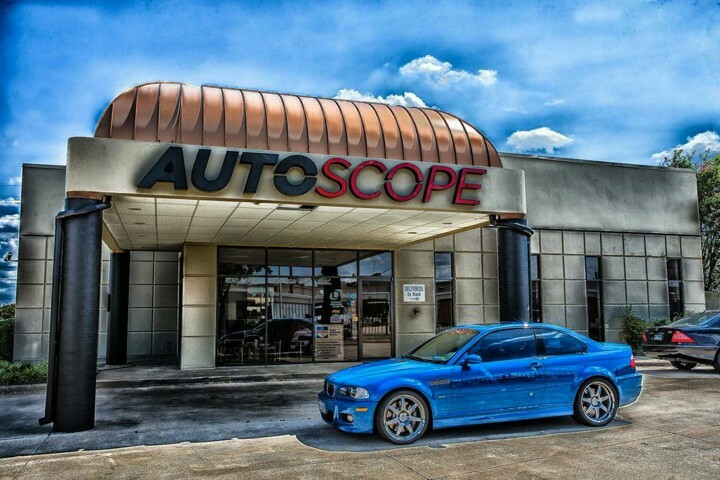 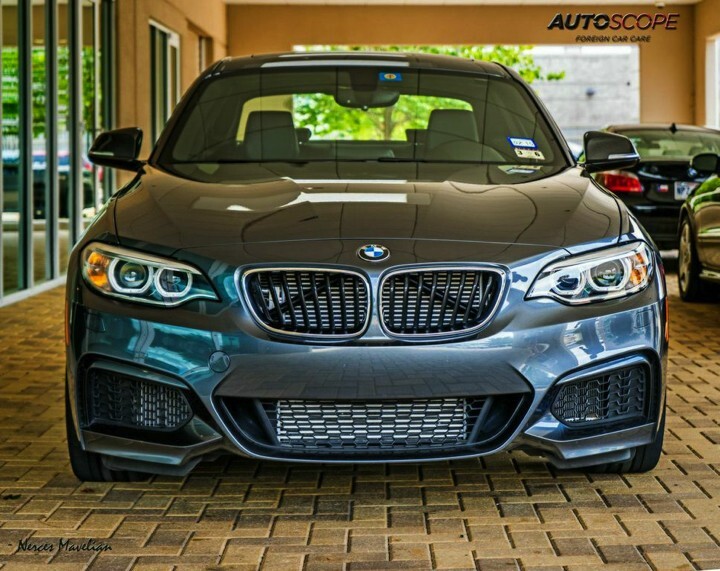 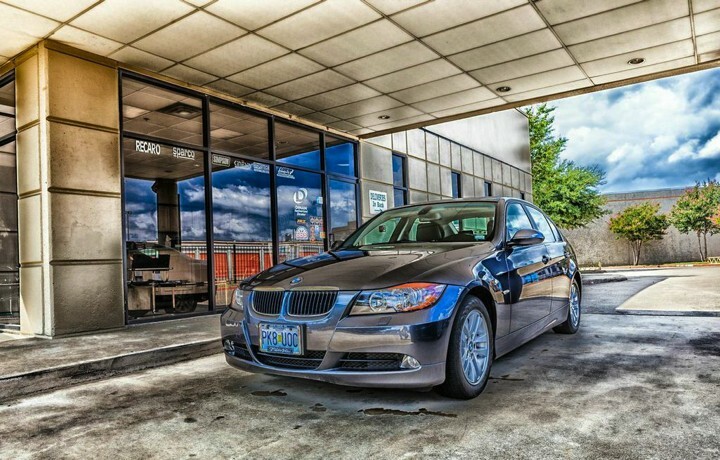 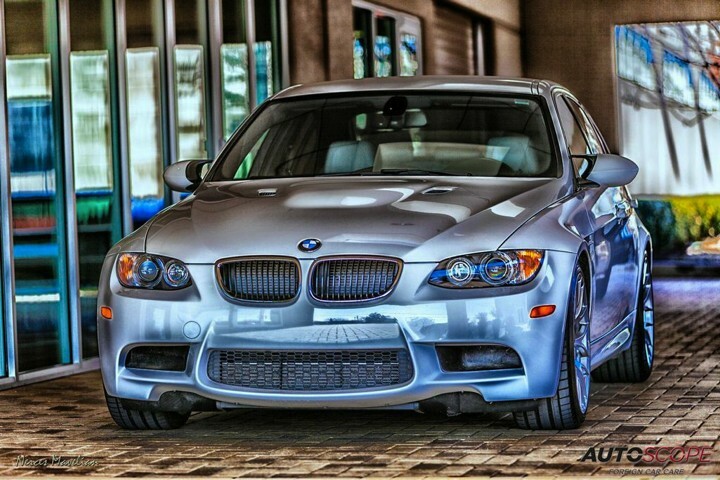 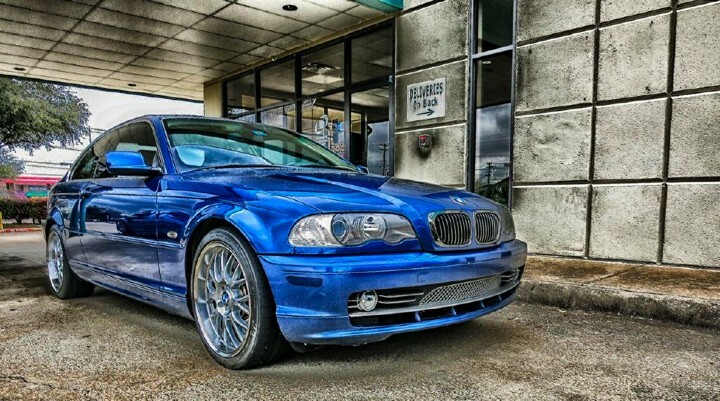 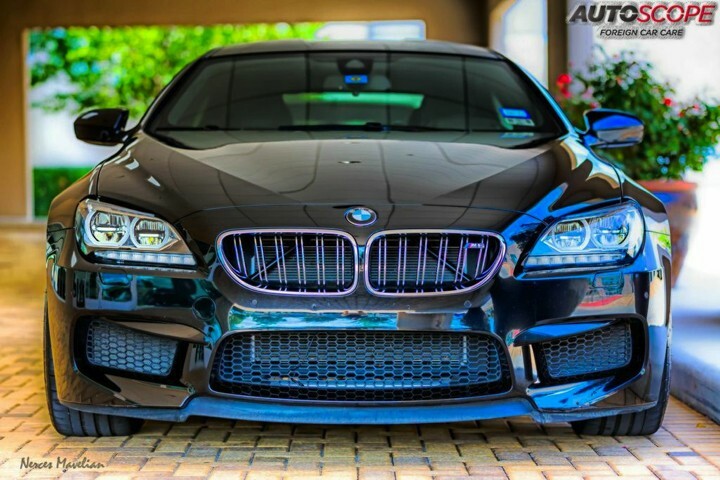 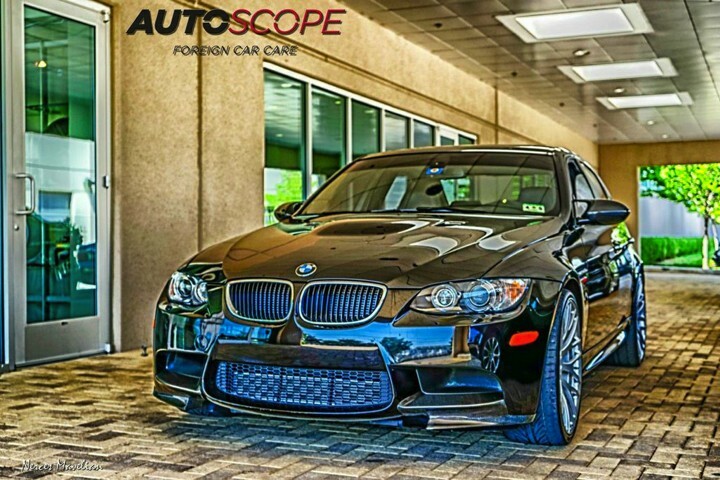 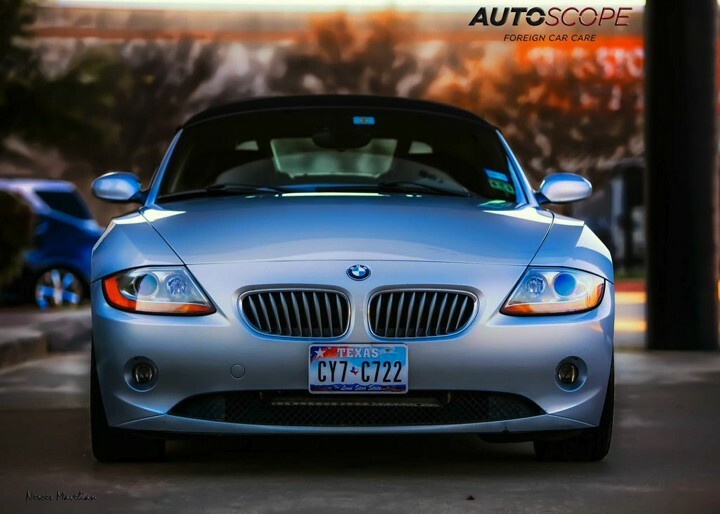 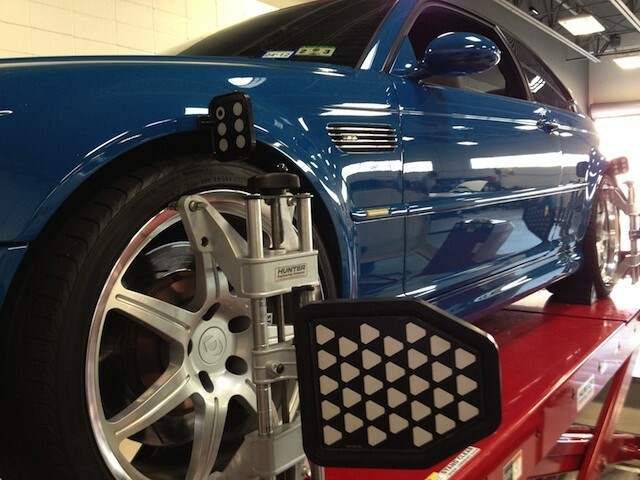 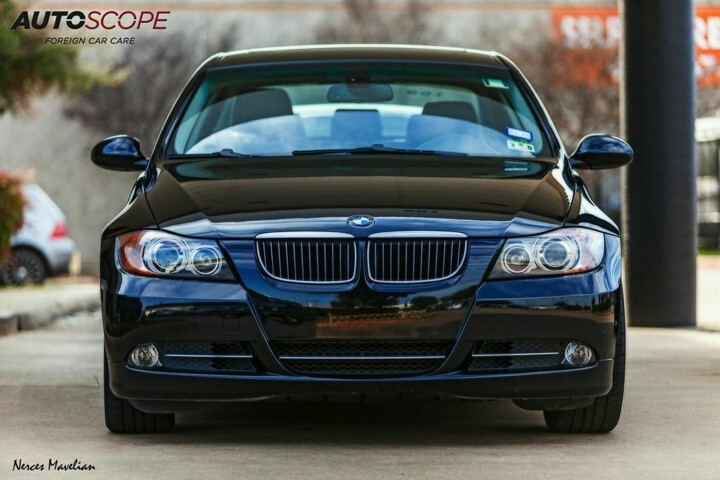 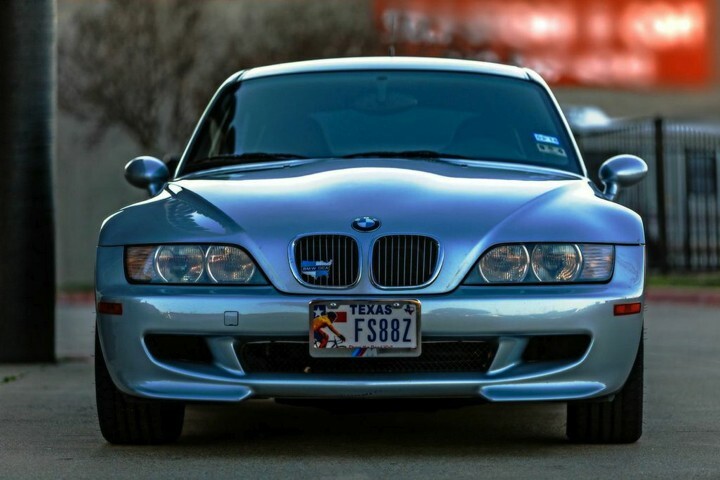 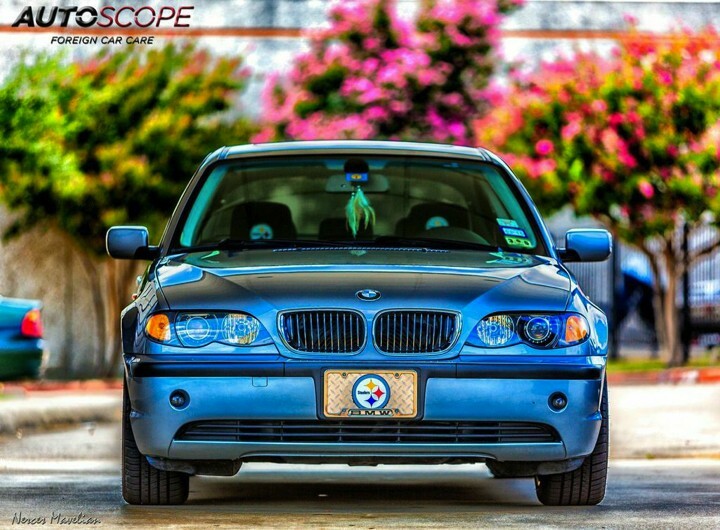 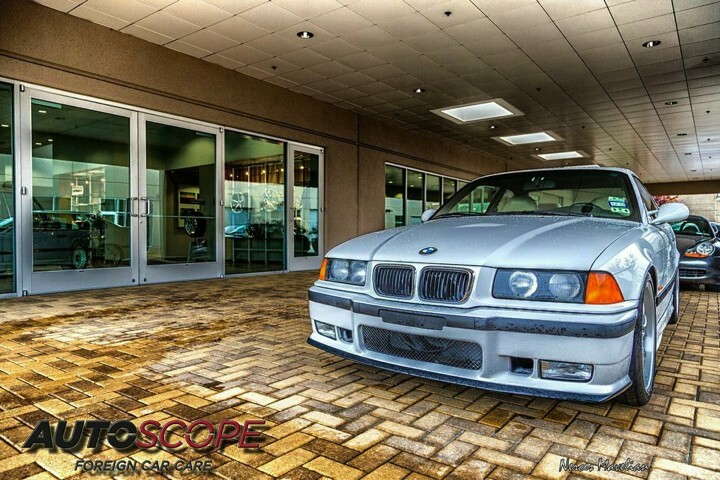 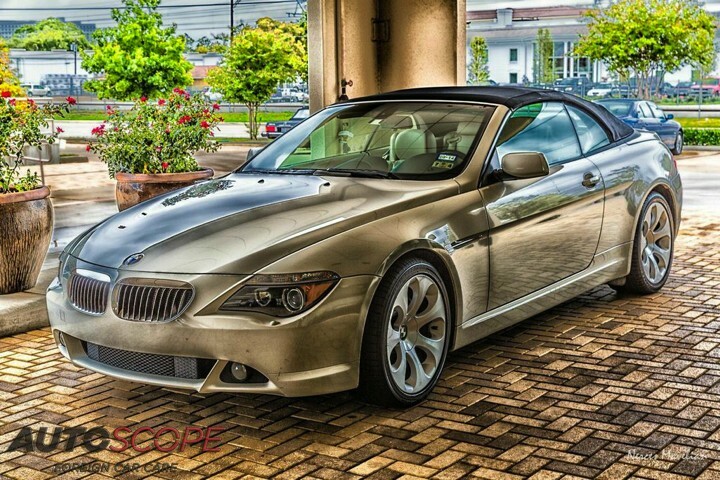 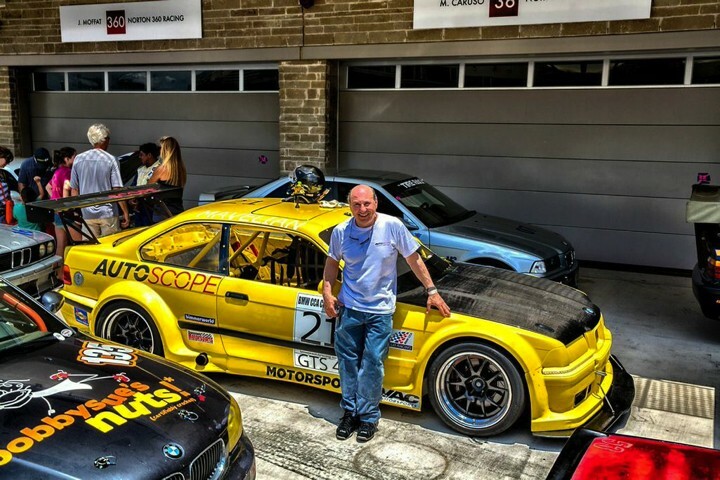 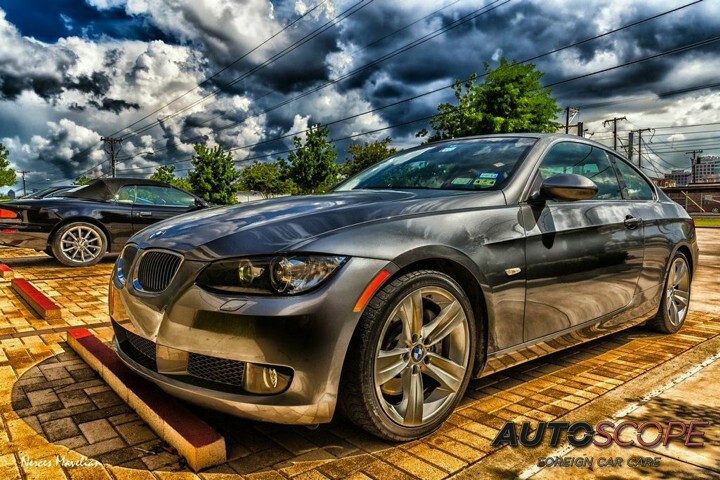 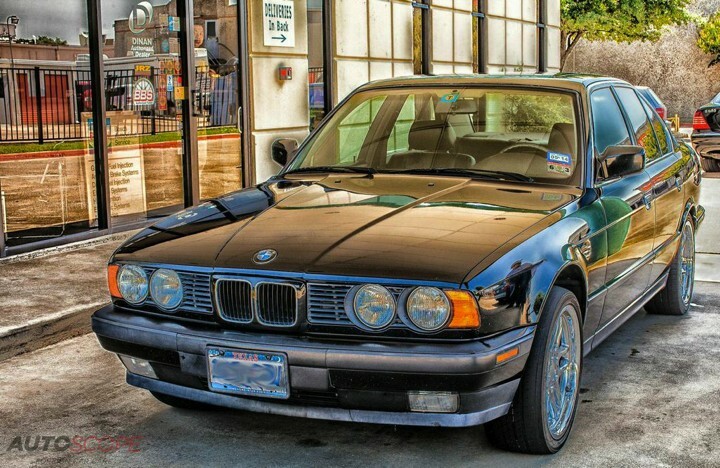 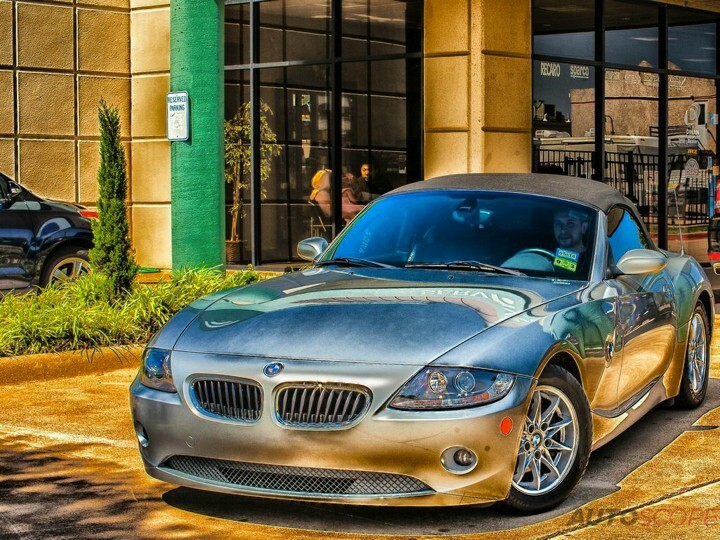 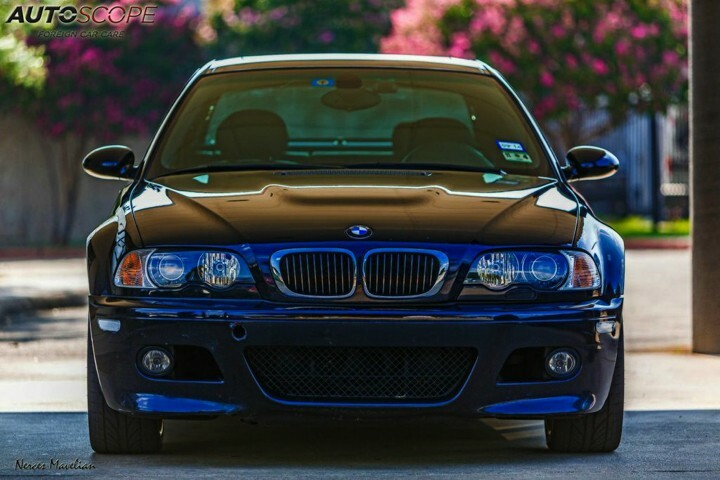 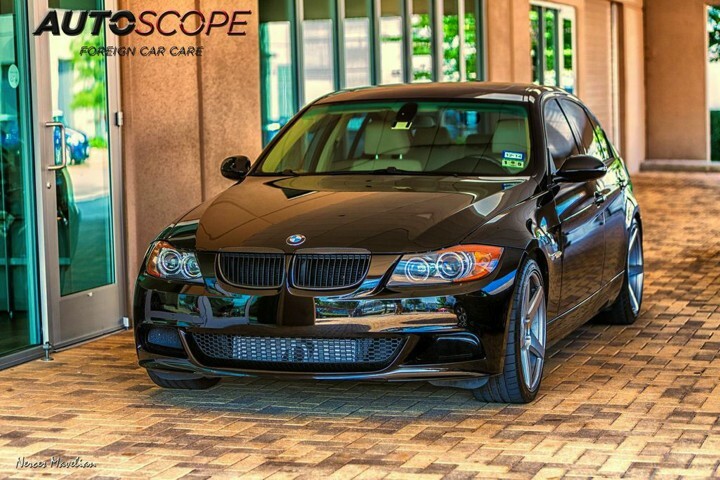 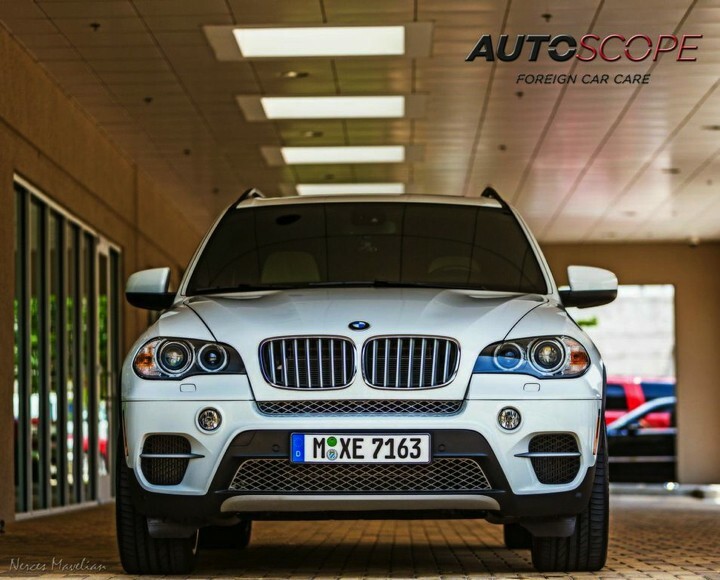 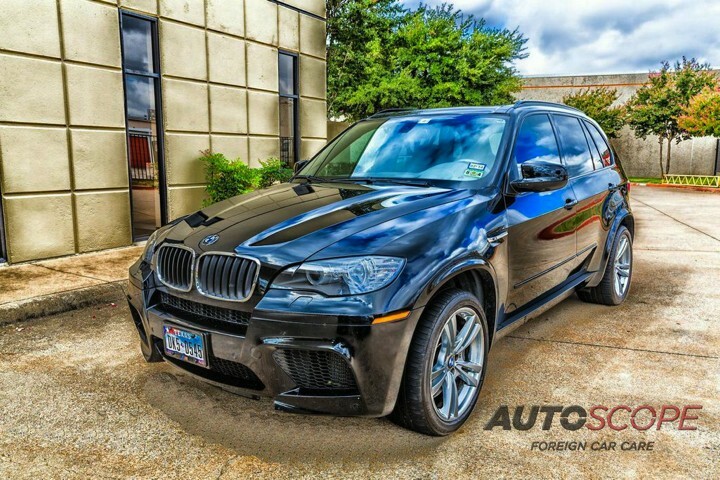 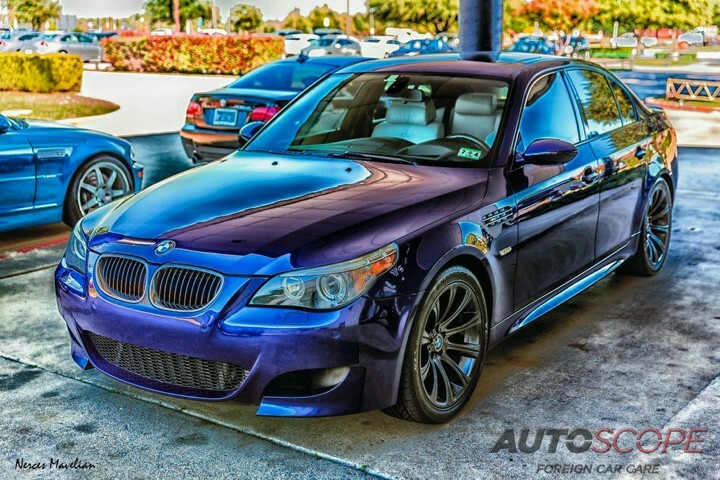 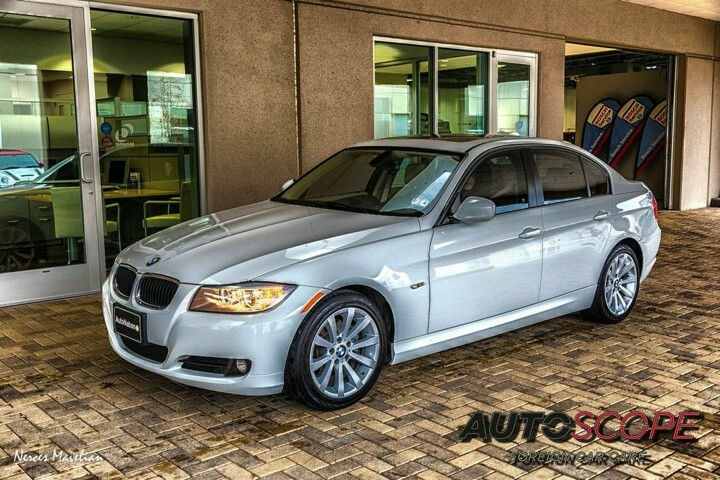 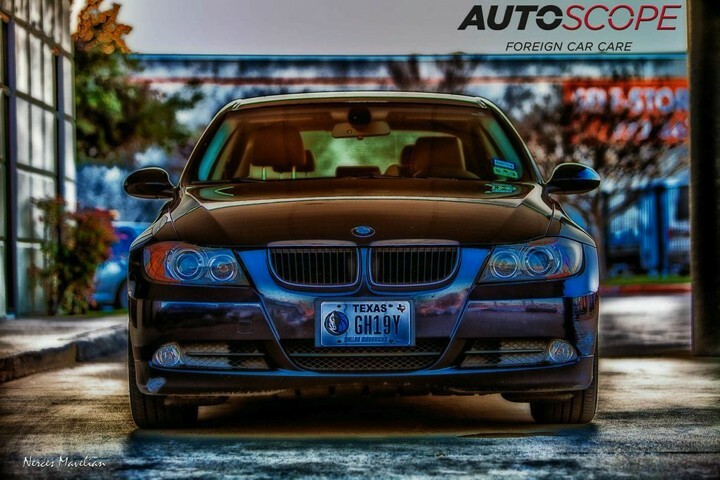 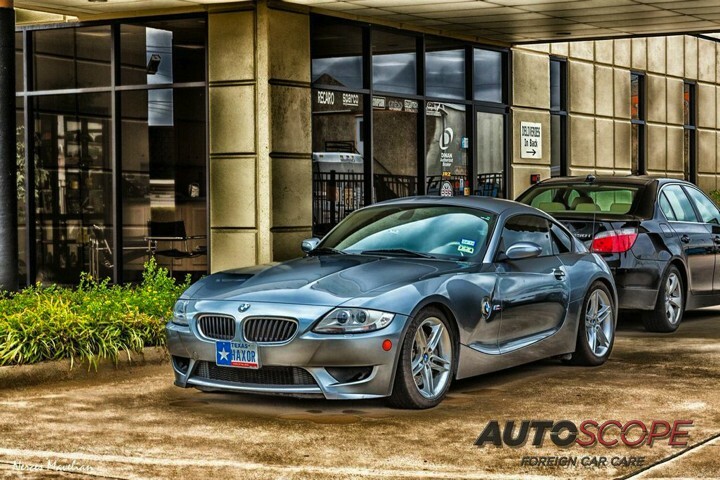 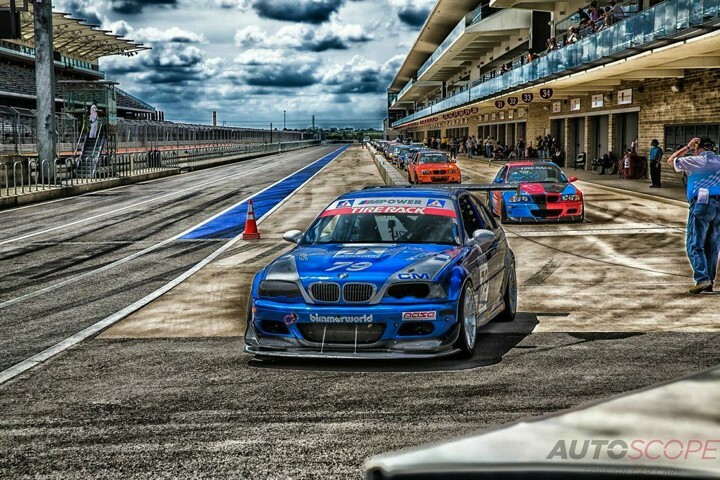 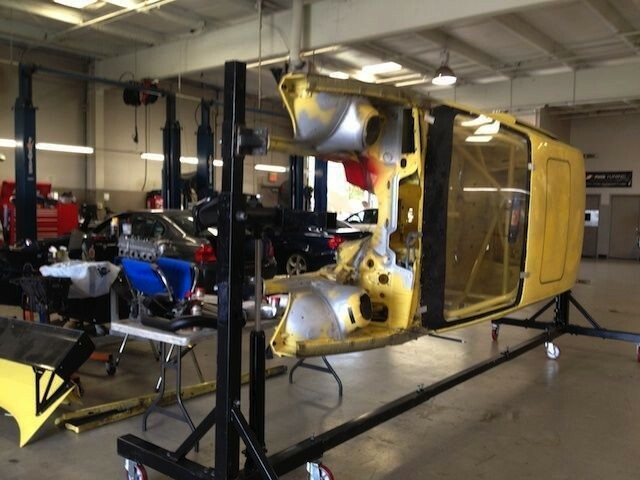 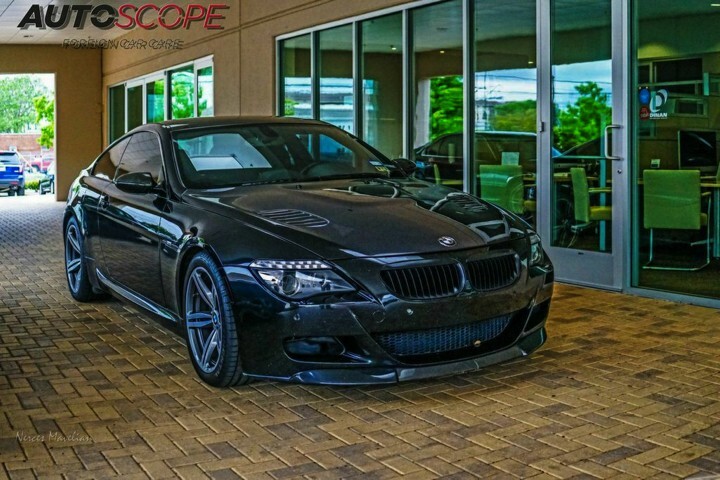 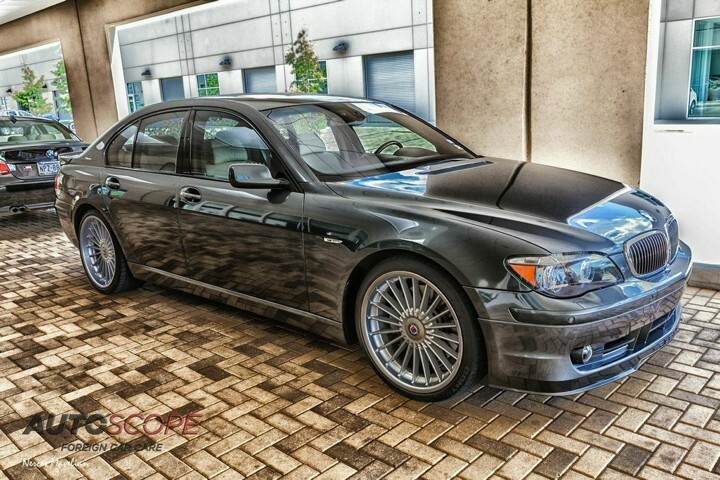 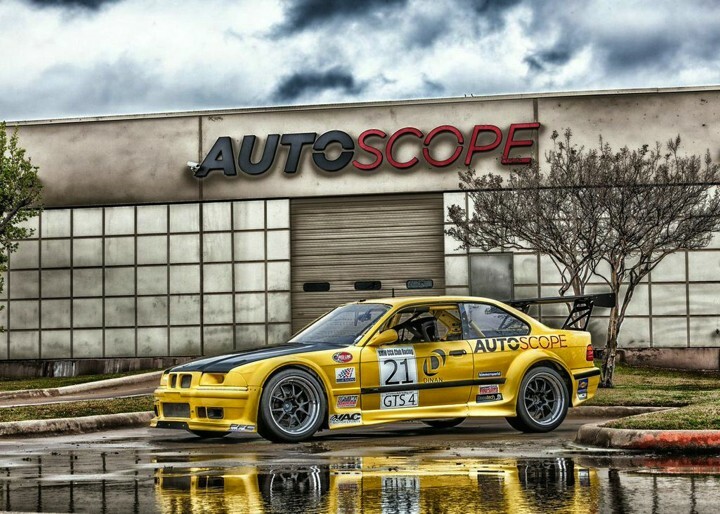 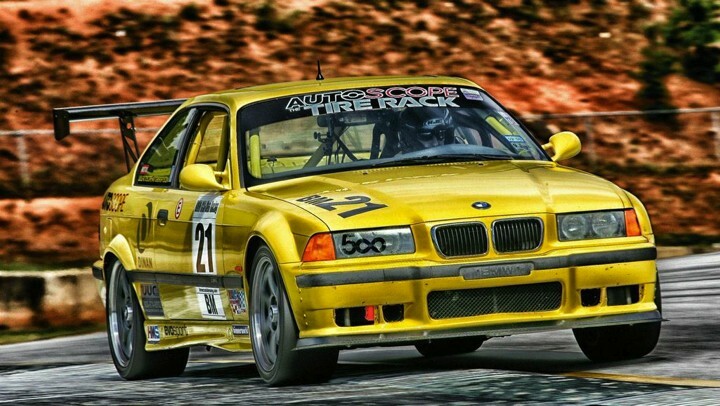 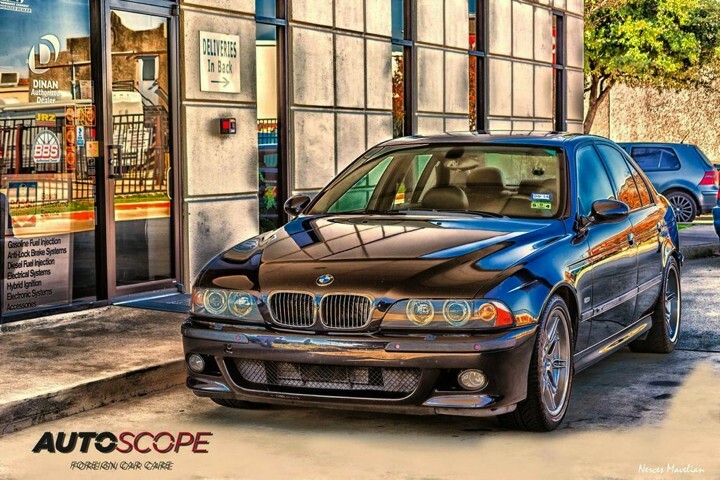 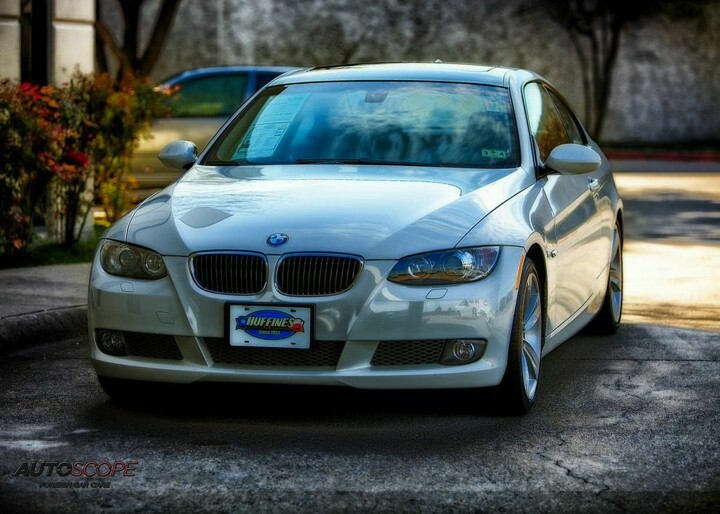 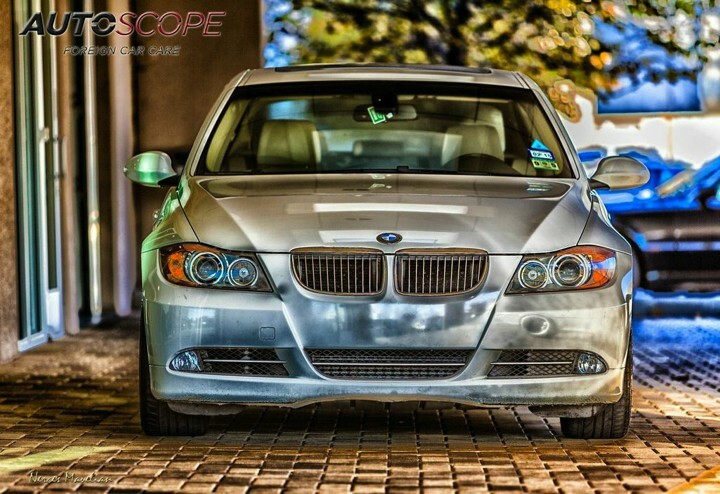 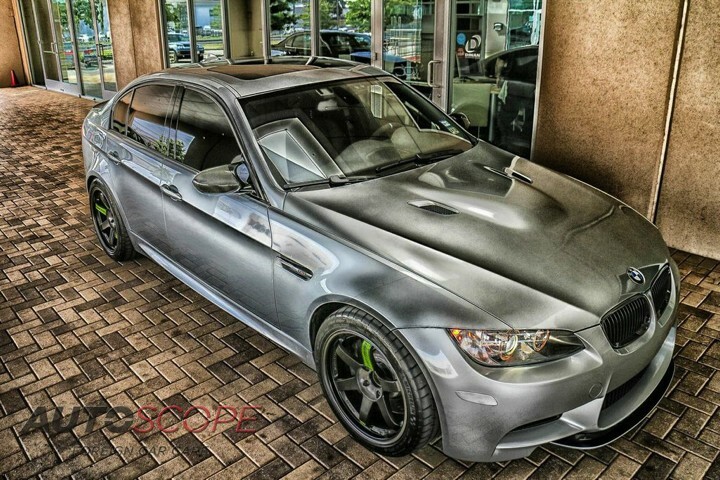 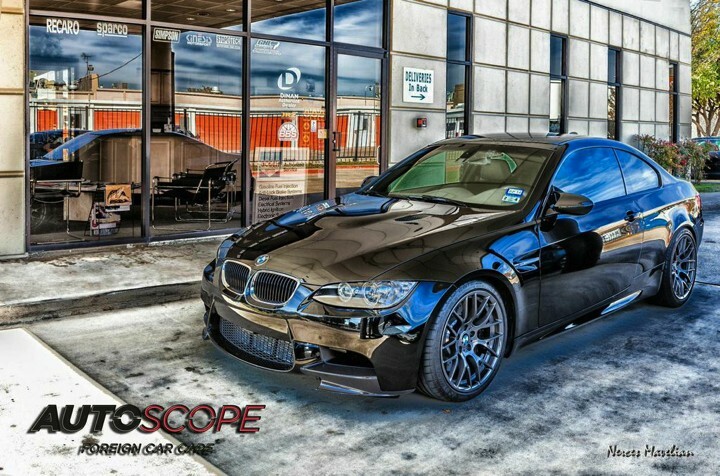 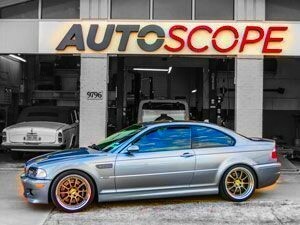 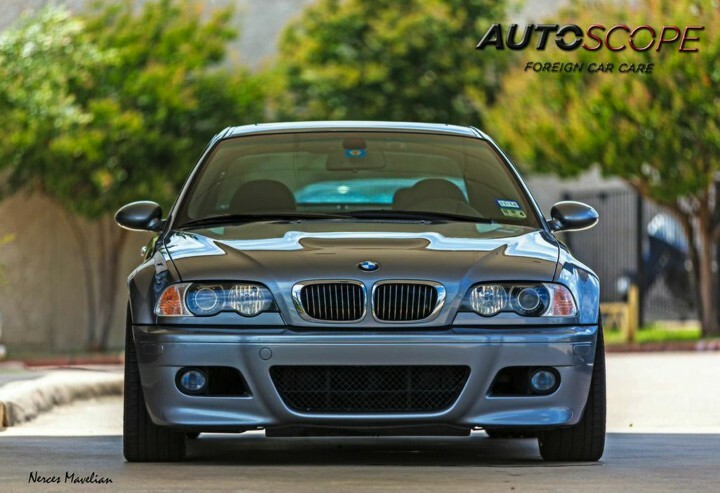 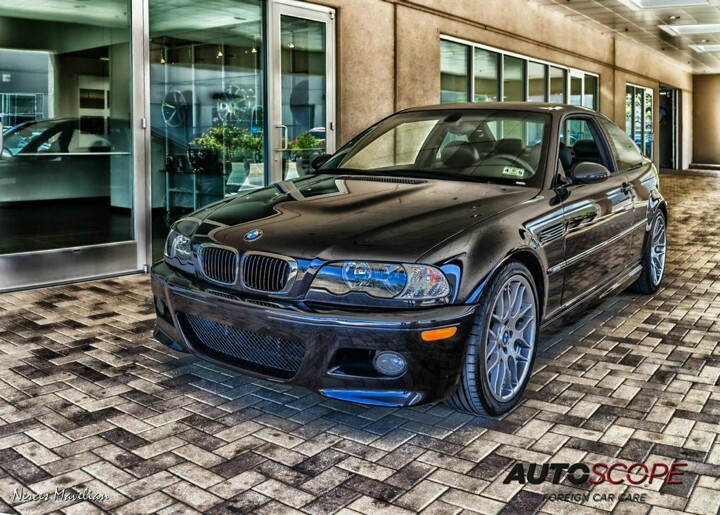 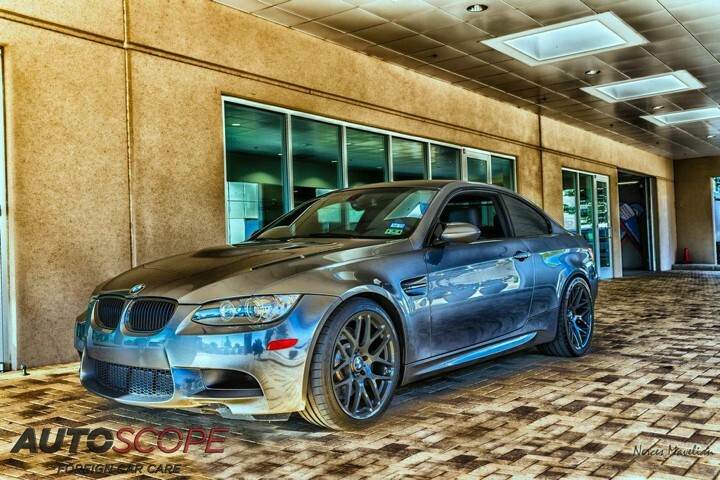 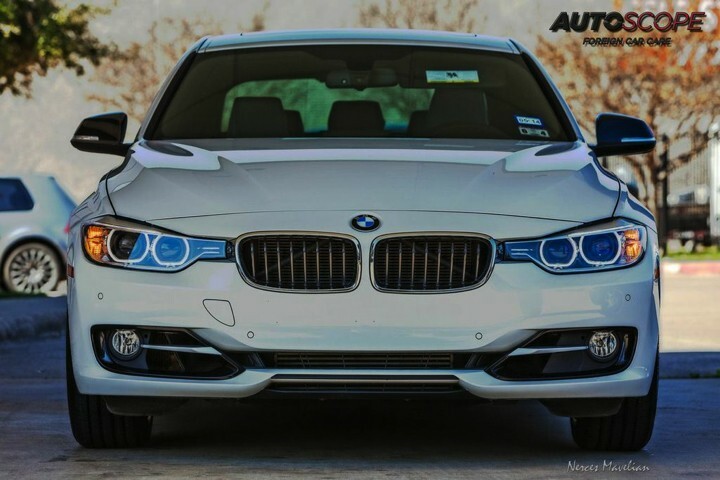 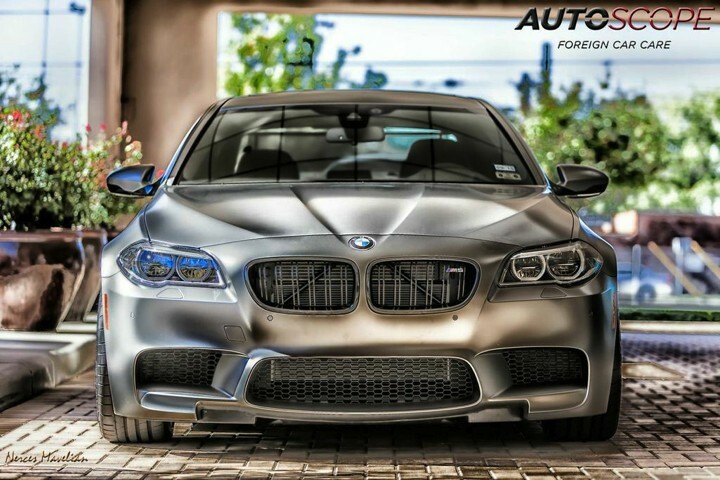 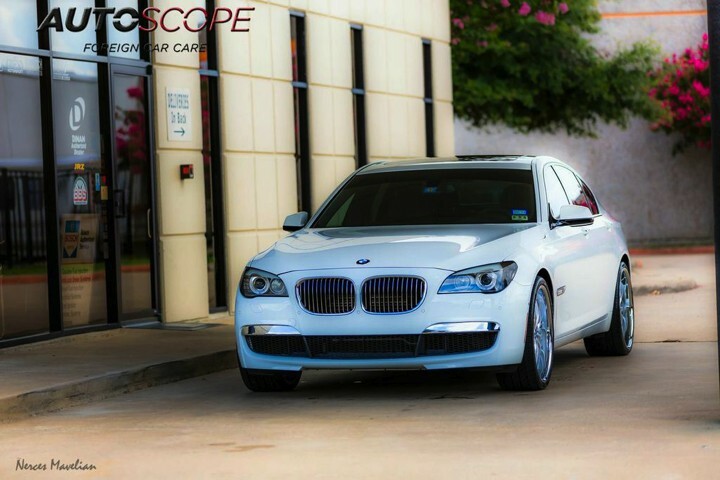 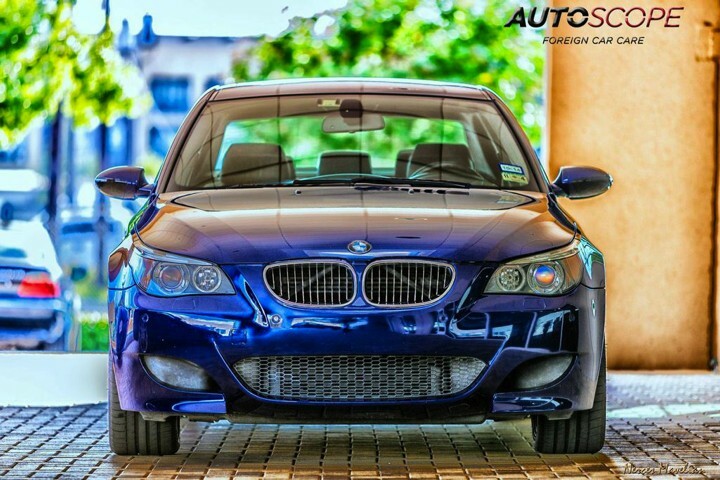 Again, at Autoscope we pride ourselves on quality customer service and automotive care for you and your BMW. 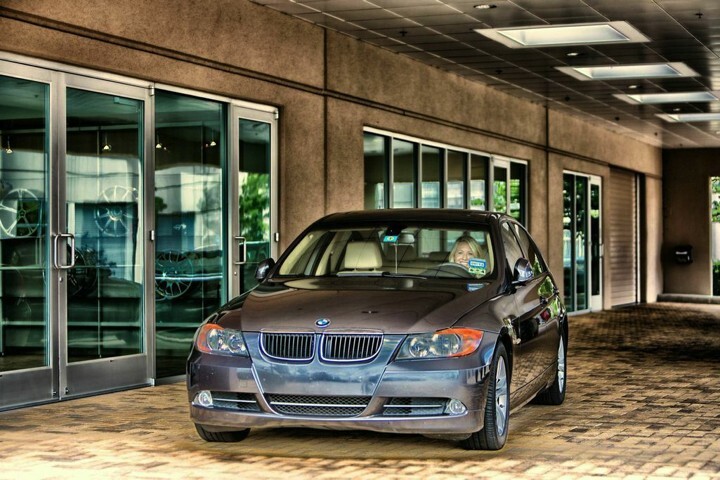 We look forward to meeting you soon!